Unfortunately, my open self-disclosure was not how this new friend had expected me to respond. She had braced herself for not being understood, or even worse a condemning remark. 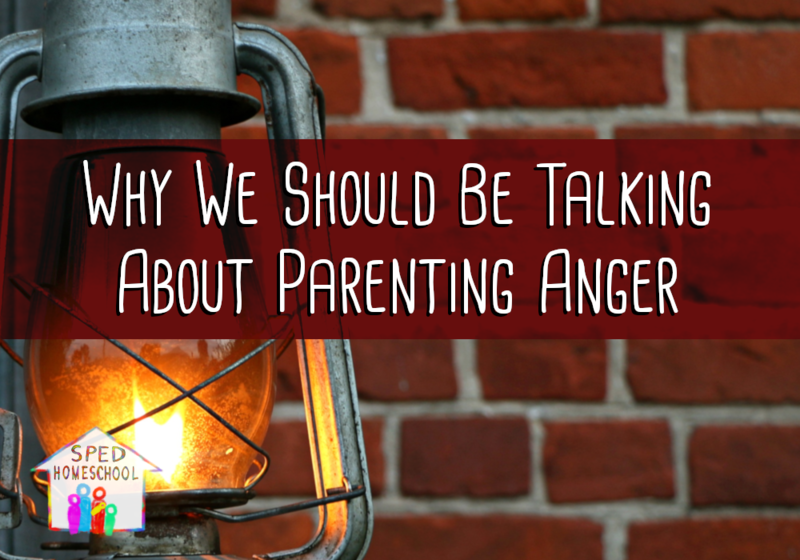 It’s not a wonder why parenting anger is not a commonly discussed topic among homeschoolers or even parents in general. To act shocked about anyone’s struggle with sin is unbiblical. 1 Corinthians 10:13a clearly states that “No test or temptation that comes your way is beyond the course of what others have had to face.” And, to think just because a subject is not discussed, it is not an issue, wouldn’t explain why my anger talk “Be Angry…And Train Your Kids” is the most well-attended of all my talks when I’m speaking at a conference. Unfortunately, living in a Pinterest-perfect and Facebook-friendly world, we have lost touch with how imperfect we really are, and how much we need to be real with one another AND be real about our imperfect and fallen nature. Masking sin gets us nowhere. Only when we can admit the error is within us and it needs to be fixed, can we open our lives up to the healing and repair only God can do to change our sinful ways. I would love to tell you my struggle with parenting anger was not destructive to my relationship with my children when it was at its worse, but I can’t. I vividly remember the days when my children feared me. I would turn in shame and cry out to God to save me from my inability to control my outbursts. In those dark days, I saw no hope for change and no possibility for badly damaged relationships to heal. 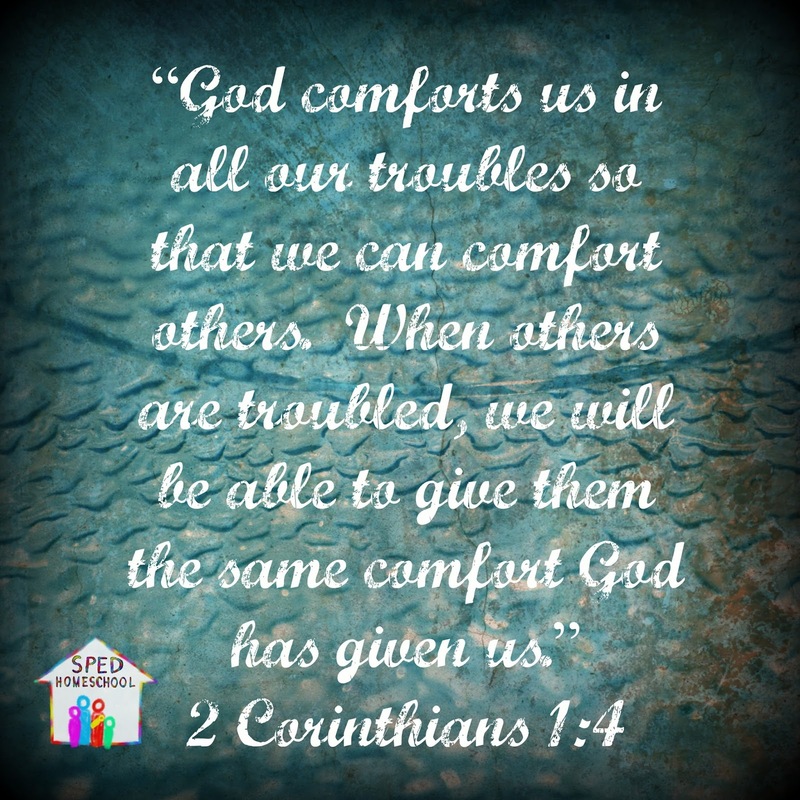 I searched and prayed desperately for God to do something…and slowly He did. The refreshing part of giving my testimony is the hope I can share with others who find themselves stuck in this same struggle. For these reasons, over the next few months, I will be writing a series of articles about parenting anger. I will be sharing with you what I learned about myself, what I learned about God, what I learned about my children, and how all this knowledge was brought together by God’s wisdom and grace to restore our family and lead us towards God’s bright future. Truly only God can take a situation that seems bleak and beyond repair and turn it into a tool He can use to heal broken relationships. I can’t wait to get started. I hope you will join me throughout this series and prayerfully consider who you can share these articles with. 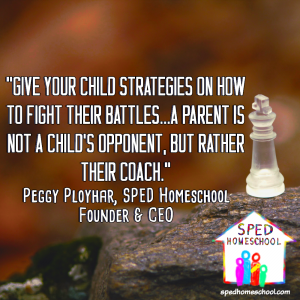 Also, make sure to subscribe to our email list so you can get a monthly update on all the great content and resources we are working on to help you in all areas of life as you homeschool your child with special educational needs. You are welcome Rosemary. You can expect a post about once every other week.